Whichever way you decide to mix blue and white in your interior design, be confident because you can’t go wrong with this timeless combination! The use of blue and white in home décor creates a classic, elegant, and crisp look that’s proven to never go out of style. 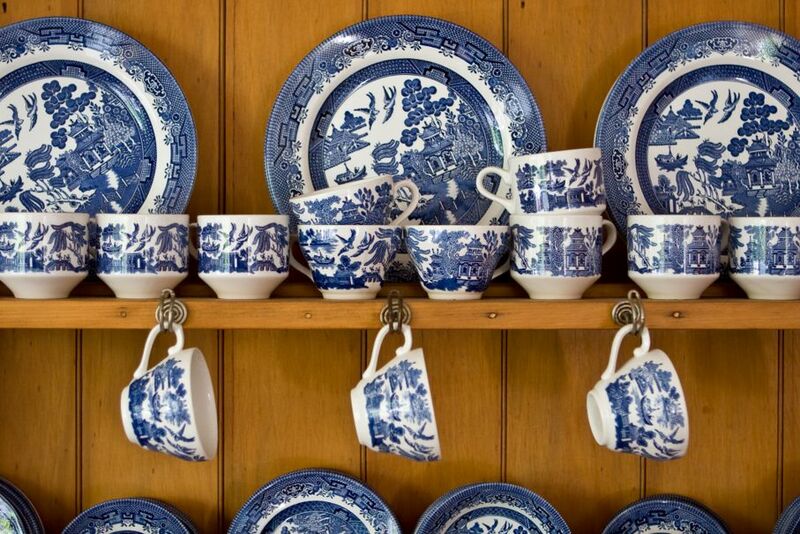 Between traditional Chinese ceramics, Wedgewood china, and the classic blue and white stripe, the look has been around for as long as beautiful things have been made. 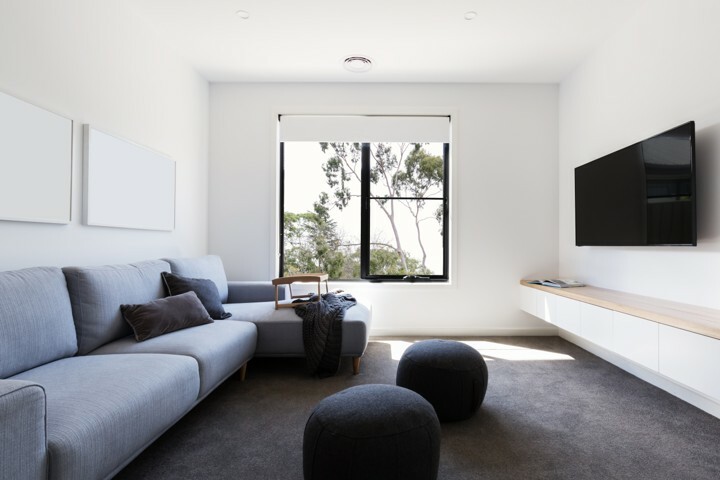 It’s a palette that you can live with forever as it truly acts and reads as a neutral that constantly looks fresh, and takes on many different décor styles such as coastal, traditional, country home, or modern. 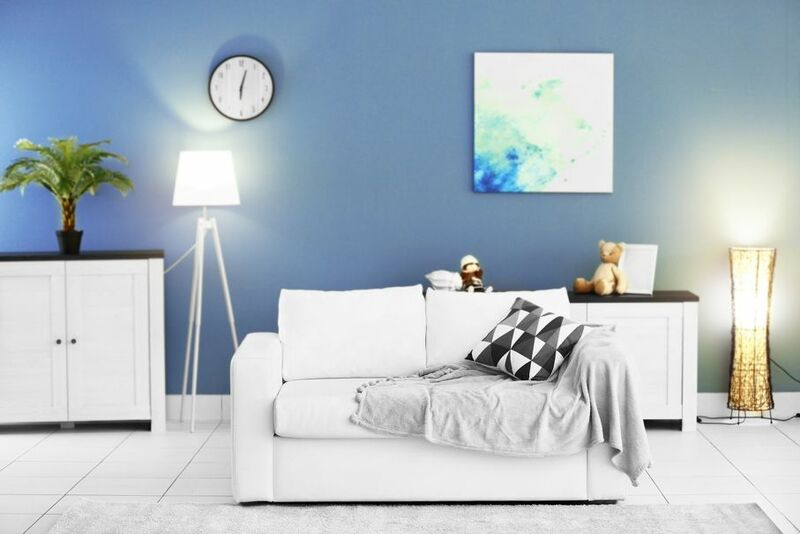 The combination of blue and white has become a secret weapon for many professional interior designers, but it’s a look that anyone can achieve with just a few guidelines. The beauty of blue and white décor is the endless possibilities of color and pattern. Not only do all shades of blue look good together, they play well when paired too, allowing for more creativity when selecting your color scheme. Don’t be hesitant to layer and mix different shades because that will only help to create a well-rounded look. Layering and mixing shades will add great depth and dimension to your space, creating an aesthetic that people often hire pricey designers to achieve. When keeping to a blue and white scheme, have the confidence to mix all those bold and playful fabrics that you fawn over. When doing so, it’s important to keep in mind that you should use fabrics with a range of different scales in their patterns. For example, If you’re using a large floral pattern on your sofa, use a small pattern on your accent chairs so your eyes won’t be overwhelmed when walking into the room. Offset the blue with white trim or lighter colored pillows. Using blues will make the whites in your space appear bolder, and will help create a sharp contrast that your eye will find quite pleasing. 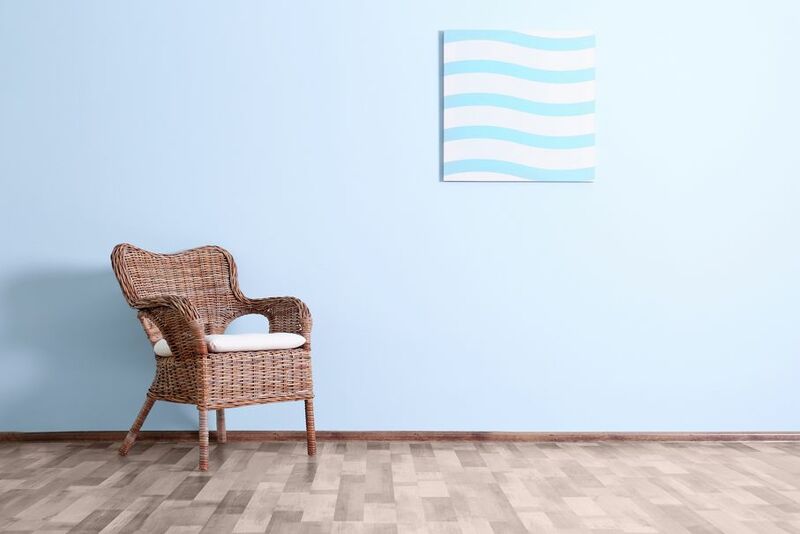 The combination of blue and white is practically considered neutral in the world of design because of its ability to coincide with so many other beautiful shades. The classic combination of red, white and blue is never a miss, with red bringing warmth to every space. When mixed in, yellows and oranges will help to brighten the space. As surprising as this might sound, black is one of my favorite colors to incorporate into a space to help counter textures and patterns, especially when carried into blue and white schemes. Dark colors provide spaces with an edge, and help to balance everything out. 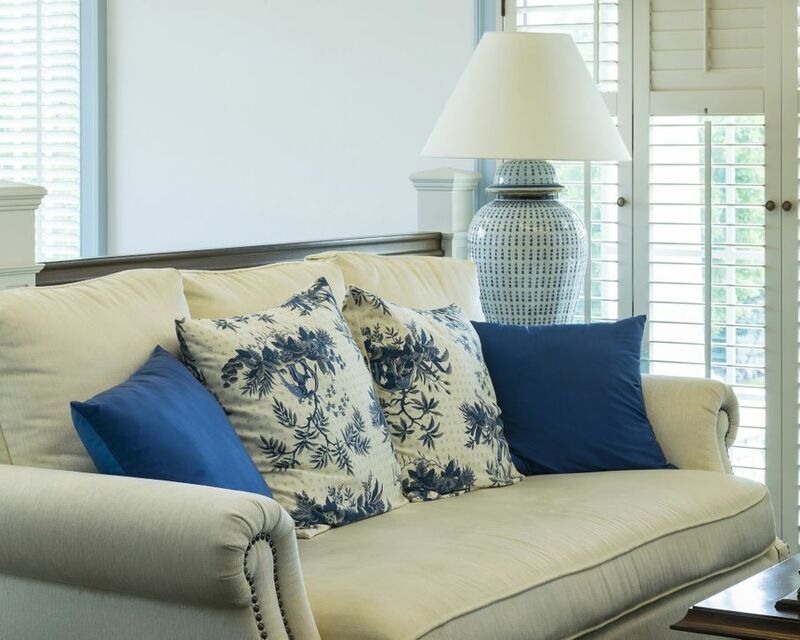 Natural fibers always look rich and crisp when paired with a classic blue and white décor, and there are so many ways to integrate them into your home design. A great balance is created in the room by mixing in the beiges and browns from natural materials with the blue and white. Some great options to incorporate natural materials are carpets such as sisal or jute, woven baskets that hold blankets or plants, and natural wicker seating. There are so many beautiful blue and white accents available in the marketplace today, and they’re another great way to incorporate a classic look into your home. Group together blue and white ceramics and vases to create a chic vignette on a side table or display china on a white bookshelf to create more pop and a “wow!” factor. However you decide to mix blue and white in your home, feel confident in knowing that you can’t go wrong with this timeless combination! Test your interior design plans here in House Tipster's Virtual Room designer before fully committing to it!